Sienna Dugan is a Health and Society major at Southern Methodist Univeristy minoring in Global Development and Psychology. She is also an Engaged Learning Fellow and a recipient of the Caroline M. Jones Scholarship, the Cowels Scholarship, and the Opportunity Scholarship. Over the past 9 years Sienna has volunteered on 16 medical mission trips to China, El Salvador, Guatemala, and Ethiopia as well as her hometown, Los Angles, California working alongside medical professionals to help save the lives of children with no other options. Since she was in second grade, Sienna and her family have hosted 15 kids in their home as they were in the US receiving life saving surgeries. Whether it was holding her phone over the operating table so Dr. Gopi Manam could finish stitching up the hole in two year old Selina Hewiot’s beating heart when the power went out in Addis Ababa, Ethiopia, or talking her family into hosting 3 year old Erica from Guatemala with, not a cleft palate, but a double cleft face and hydrocephalus tumor because no one else would take her into their home and care for her during her extensive surgeries, her experiences have shaped her into a caring and compassionate advocate for social justice. During her time at the Hunt Institute, Sienna has worked to develop an international poverty alleviation program in order to help promote a resilient humanity and is currently piloting the program by working on a research project that will promote health in the refugee camps in Rwanda. 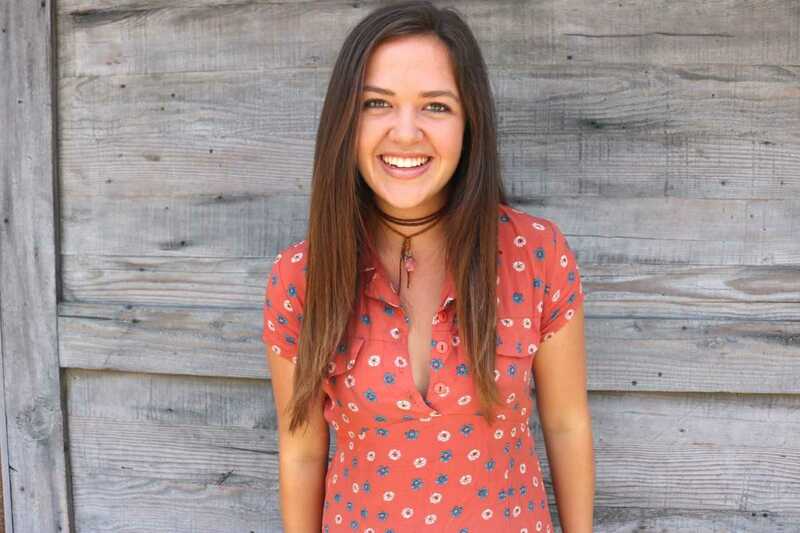 When she is not at the Hunt Institute, she can be found working as the Philanthropy Chair of her sorority, Pi Beta Phi, as well as spending time on a water reallocation program that will benefit the underprivileged community of the Piuris people, a Native American Pueblo in Taos, New Mexico.